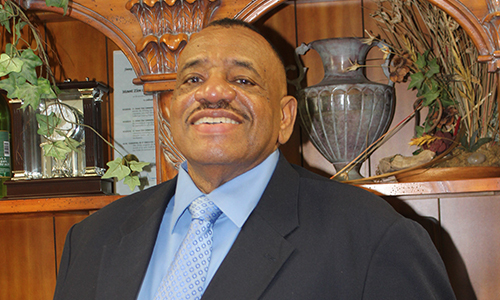 Elder Alfonso Rawls coordinates the Technical Support Ministry and City Mission Ministry. Elder Rawls attended Cleveland Public Schools and has completed academic training in management. He accepted Christ in 1987 and became active in ministries at Mount Zion Fellowship. In 1988, he was placed on the Board of Trustees. In 1990, he was consecrated as an elder by Dr. Williams. Elder Rawls’ focus and interest is in promoting ministry that results in salvation. He is known for encouraging others to exercise faith and make a difference in the community. He has served others as a mentor and expresses his belief in being a living example to others. Elders Rawls is the father of two adult sons and has a large extended family in Cleveland, Ohio.